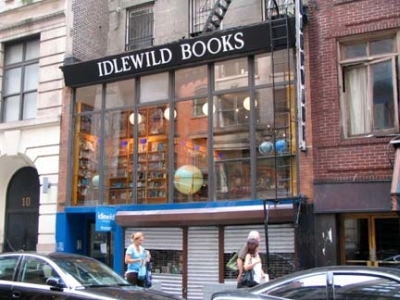 TheExpeditioner.com’s (as well as any serious traveler in New York City’s) favorite bookstore, Idlewild Books, made the national wires today with this AP article. Soon owner David Del Vecchio will be dispatching assistants to help the customers and watching the store from his penthouse above the store via closed-circuit cameras. Let’s hope not. Also, there’s a really good California-style taco shop right next door. Now can you think of a better way to spend your Saturday afternoon?